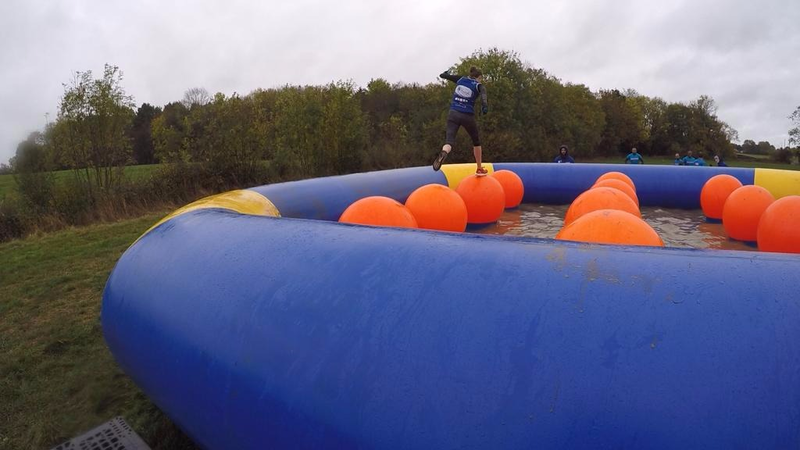 On Sunday 14th October one of Cubik’s graduate design engineers took part in Rough Runner. 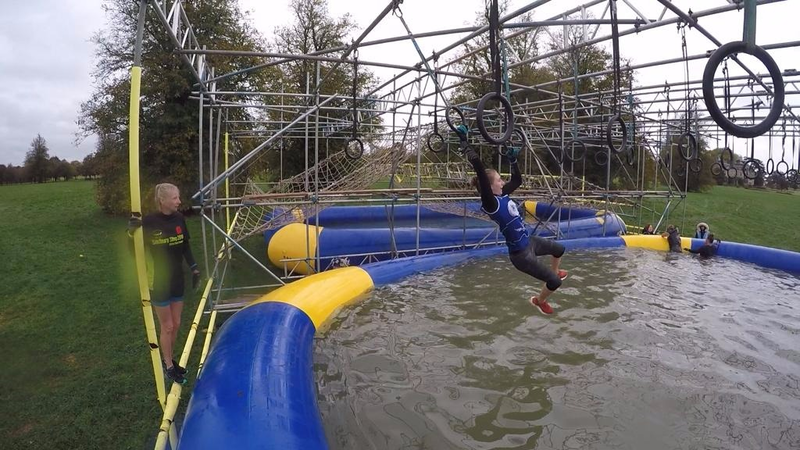 This is a 10K obstacle course, and if that wasn’t tough enough it was made even tougher by the horrid weather conditions battling against the wind and rain. 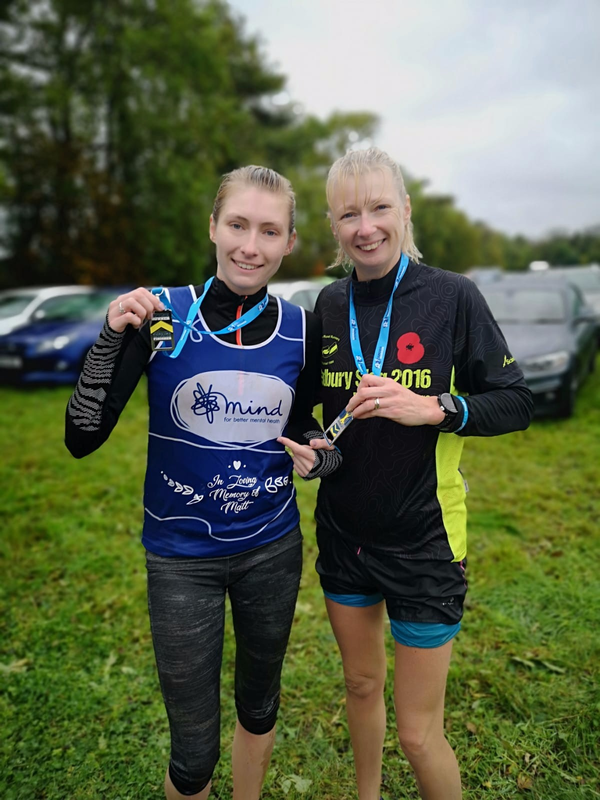 Shannon lost her brother, aged 28, in 2017 and so was raising money in memory of him, for the mental health charity ‘Mind’. She managed to complete it with a time of 1hr 27mins and raised a whopping £640.00! Here are some photos of her in action, we’re proud to see that she’s still got a smile on her face even at the end (maybe she was just pleased it was over!). Well done Shannon, from all of us at Cubik!